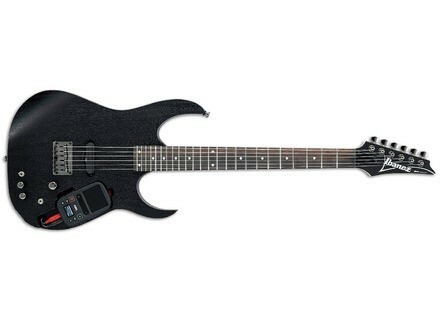 RGKP6, Other Shape Guitar from Ibanez in the RG series. 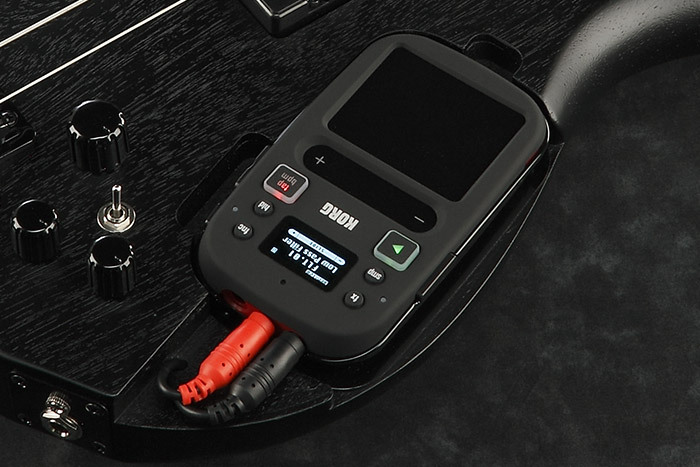 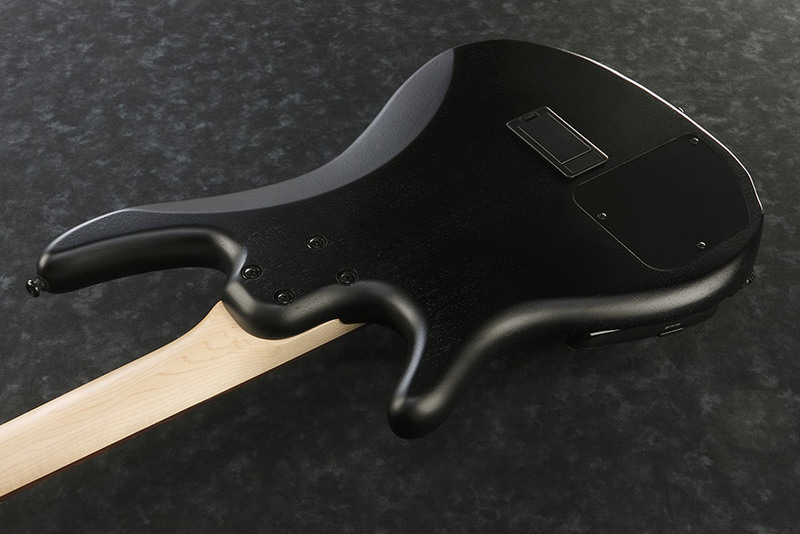 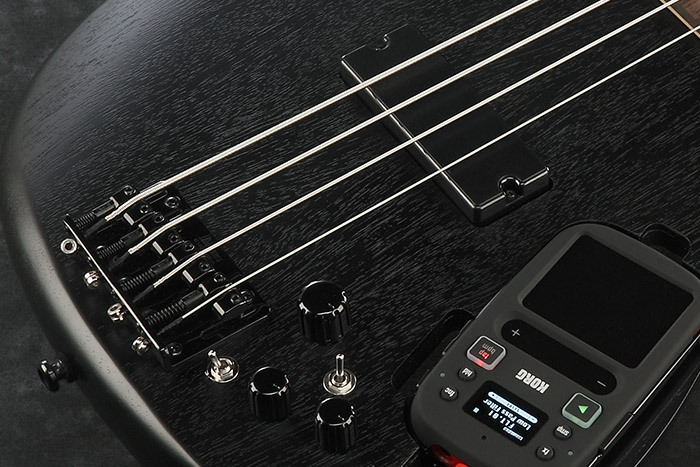 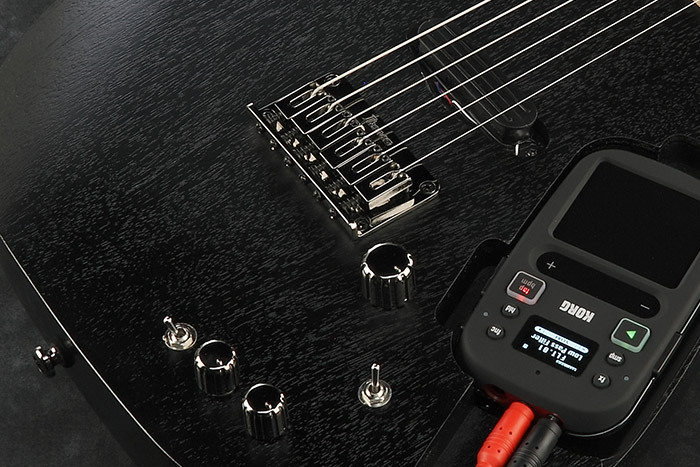 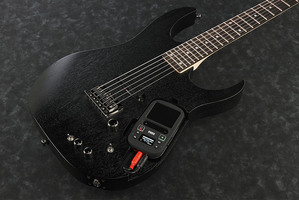 Ibanez and Korg joined forces to design an RG guitar and an SR bass equipped with the new Mini Kaoss Pad 2S. 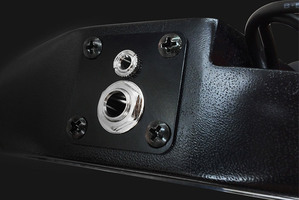 The top of both instruments has been carved to receive the latest version of the Korg effect pad, the Mini Kaoss Pad 2S that we introduced last week in this news, which allows guitar and bass players to use more than 100 effects, control them with a touch pad and add samples thanks to the built-in sample player and speaker. 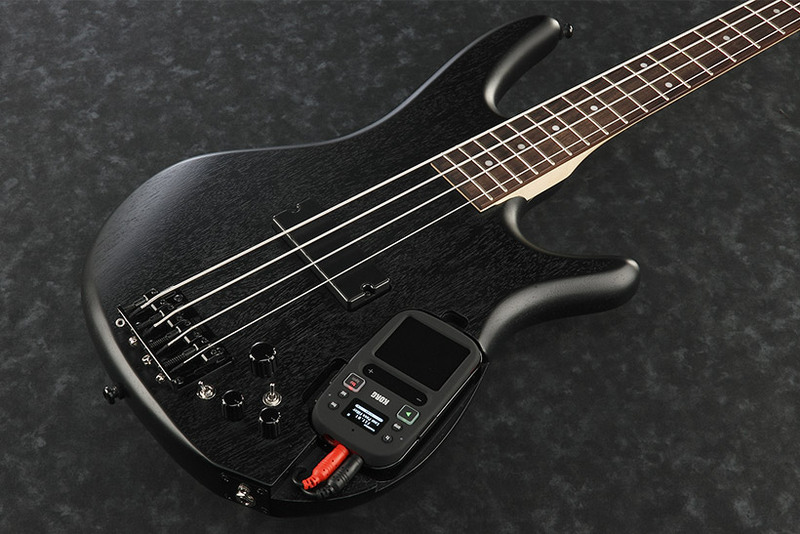 Also new on these models is the integration of a switchable and adjustable distortion circuit and a 1/8” headphone output that sits next to the 1/4 instrument input. 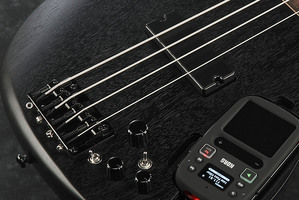 Both instruments have a suggested price of $577, no information regarding their availability. 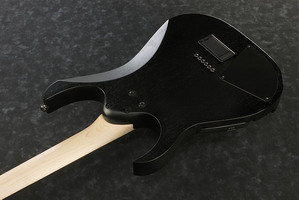 Visit www.ibanez.co.jp for more information. 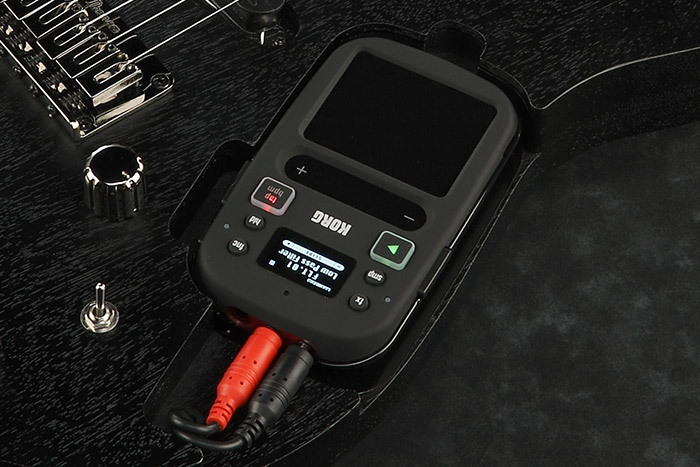 Vox upgrades its AmPlug guitar/headphone amps The mini amps for headphones and guitar/bass from Vox are now available in a new enhanced version.